For Hunter Page-Lochard, working on his father’s feature directorial debut Spear was like a rite of passage. Hunter Page-Lochard’s first encounter with Spear was around the age of seven, performing the piece with Bangarra Dance Theatre at the Sydney Opera House. The choreographer was his dad and Artistic Director of Bangarra, Stephen Page. Flash forward sixteen years later and Hunter is again performing in Spear, with his father at the helm. But this time it’s a feature film, his dad is the director and co-writer, and Hunter is now an adult in the lead role. “I was crossing over into the adult stage of my life (and Dad) was crossing over into a medium (film) I was really into and that he had never done before, so it was quite a special moment,” Hunter says. It also marked the third time they had worked together on a film, as Hunter had acting roles in The Sapphires and Bran Nue Dae, which his father choreographed. “Spear was a great experience and for Dad to do it as a film was even better because it’s like a personal trilogy that me and him have,” he says. Hunter’s career is now poised to enter new heights. The 23 year old not only stars in Spear, but the highly-anticipated ABC series Cleverman, which premiered at Berlin International Film Festival (Hunter, right, with Cleverman director Wayne Blair) and is set to air this year. 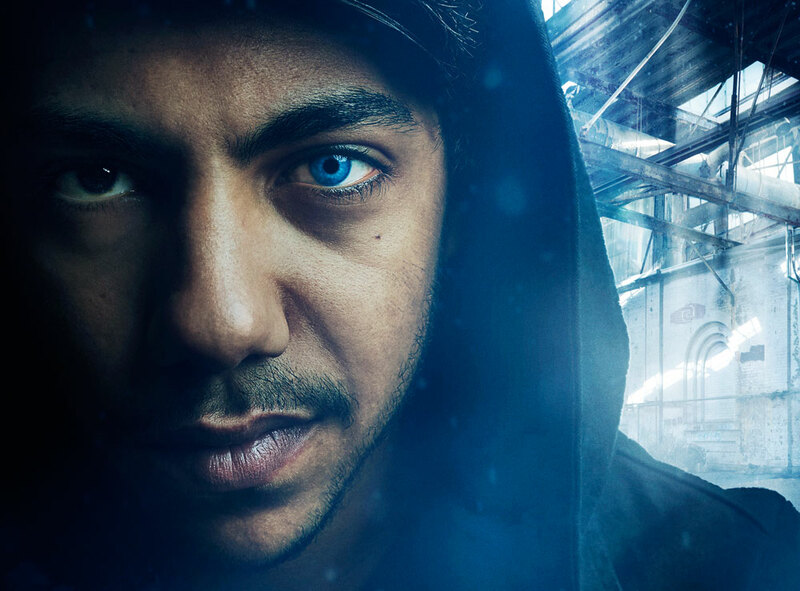 Both productions were shot last year, with Cleverman wrapping its three month shoot in July, while Spear was shot over an intense three weeks in January. Hunter says Spear was a quite a gruelling set, but also had a wonderful family feel, as the Bangarra ‘family’ (its dancers, as well as creative, productions and administration teams) were involved. “The Bangarra crew and the film crew really merged together quite beautifully and the set was quite a spiritual place,” he says. In Spear, Hunter plays a young man who is trying to understand what it means to be a man with ancient traditions, living in modern society. Made up mostly of movement and gesture, with minimal dialogue, it meant Spear didn’t have a traditional screenplay. 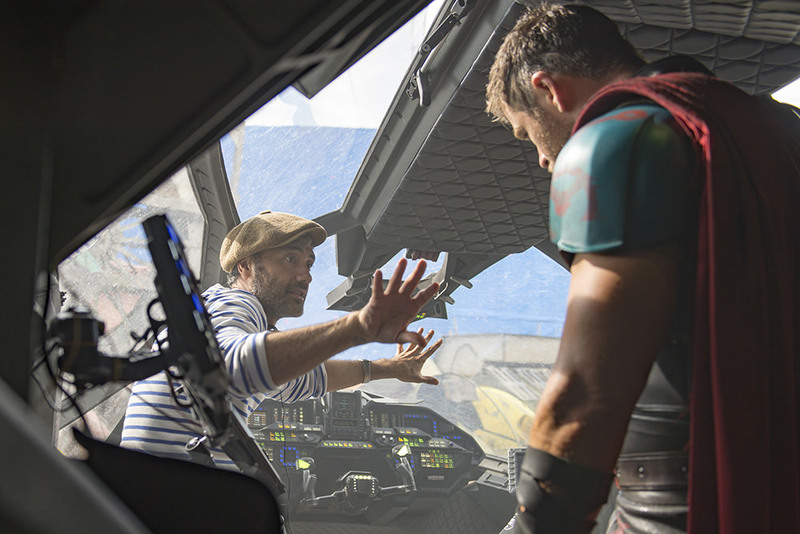 Hunter says his dad and co-writer Justin Monjo whipped up a 30-40 page document they called a ‘scriptment’, that detailed the action and parts where dialogue was required. “We kind of just went off that and Dad’s vision on set,” he says. Spear was always seen by Stephen Page as the piece in his repertoire that would best fit the screen, but the challenge was turning a 40-minute dance theatre work into a feature film. A pivotal point was the announcement of Adelaide Film Festival’s HIVE initiative in 2013. 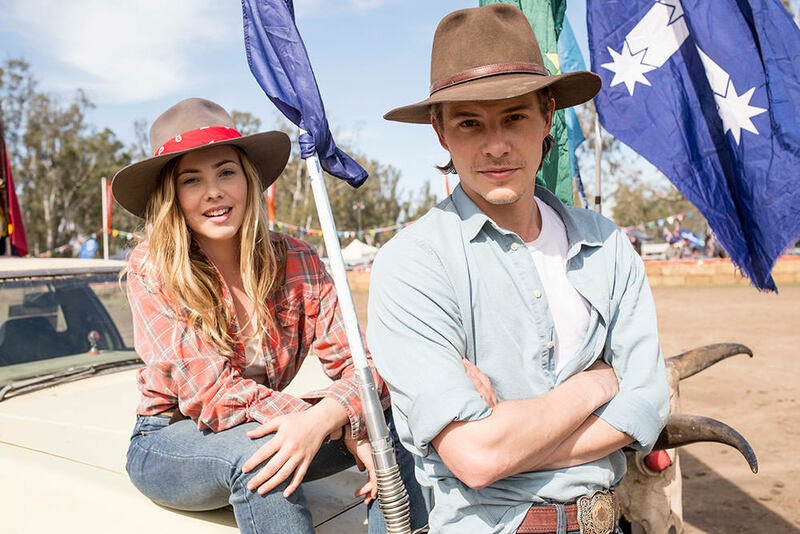 The partnership with the Australia Council for the Arts, Screen Australia and ABC Arts was designed to support projects that merge arts and film and piqued the interest of Spear producer John Harvey and executive producer Robert Connolly. Both producers had wanted to get Page behind the camera again, following his filmmaking debut with the short Sand – one of 17 chapters in the 2011 Tim Winton adaptation The Turning. This was their chance and they ran with it. Hunter says it’s been a privilege to watch the development of Spear, as it is seeing all of his father’s works come to life. As for what he hopes audiences might take away from Spear, Hunter says they just need to “let go and… open themselves up to whatever they want to feel”. “It’s definitely a history lesson about our culture and the struggles that we face,” he says. Spear is playing in select cinemas now. 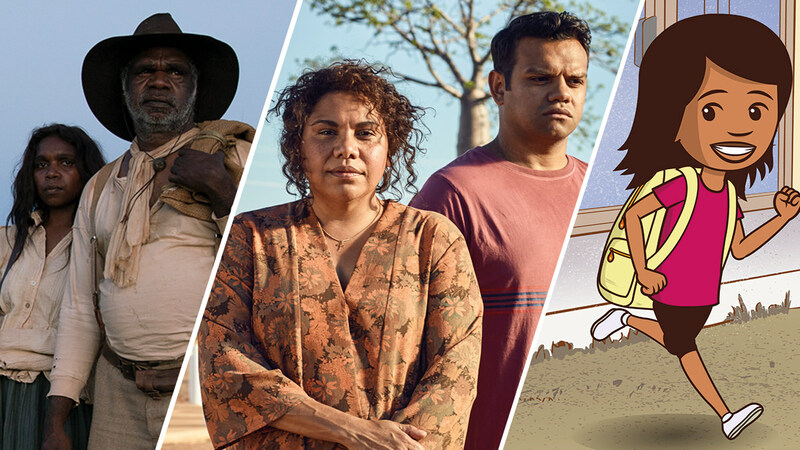 Ivan Sen talks Goldstone's journey, from creating a town from scratch in remote Queensland, to bringing it to the big smoke for Sydney Film Festival.